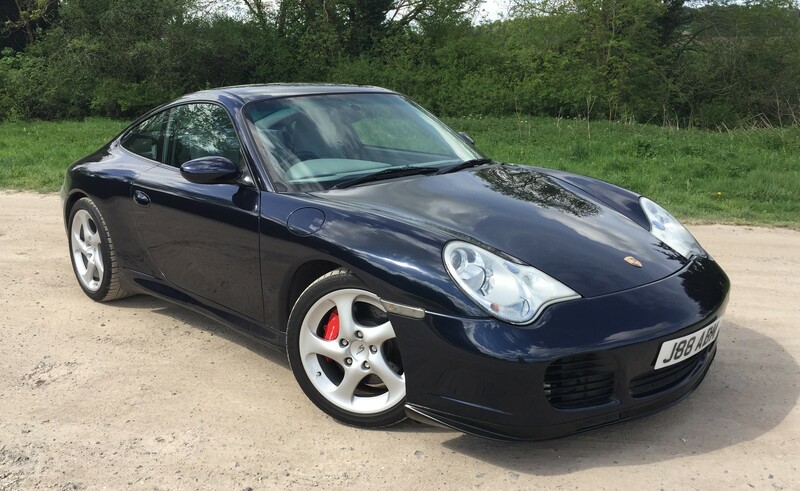 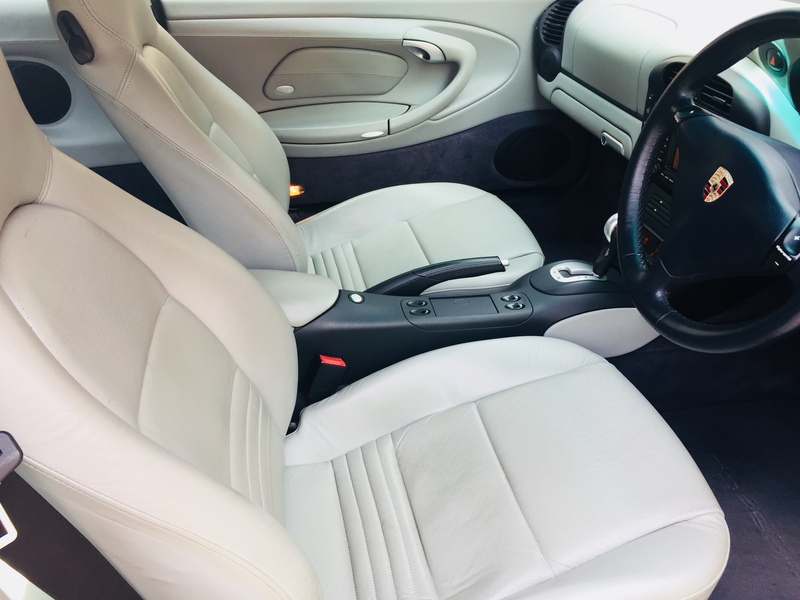 I somewhat half-heartedly posted my 996 C4S for sale a while ago but having recently amended the ad I can’t see the pictures, so I thought I’d post a new thread about it. 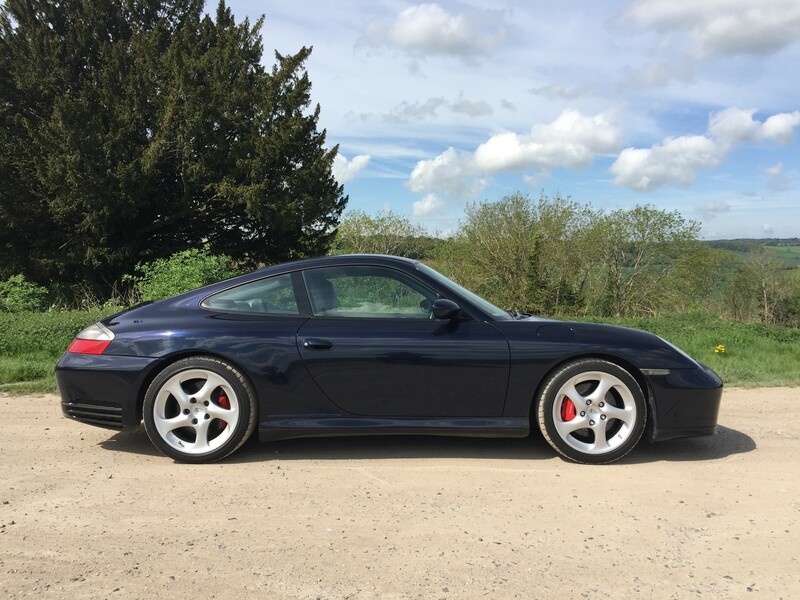 It’s currently on PH too at £23,500 but if anyone on here wants it then I’ll knock a grand off that price. 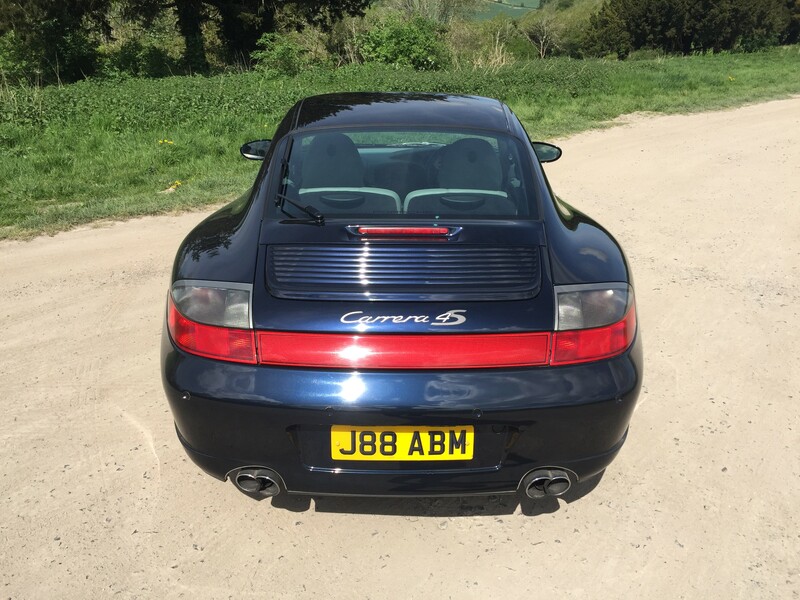 Otherwise I think I’ll look into sticking it on SOR somewhere, where I’m guessing it could be bought for around £25k.